Melbourne Private Schools details around 470 schools and includes non-government schools and independent primary and secondary schools across all suburbs of Melbourne. There are at least 30 schools listed as Christian schools in Melbourne, 316 Catholic schools, 23 Anglican schools and 56 non-denominational schools. South Yarra is one of Melbourne's oldest and most affluent inner-city suburbs, bordered by the Yarra River and Richmond to the north, Prahran to the south and Toorak to the east. 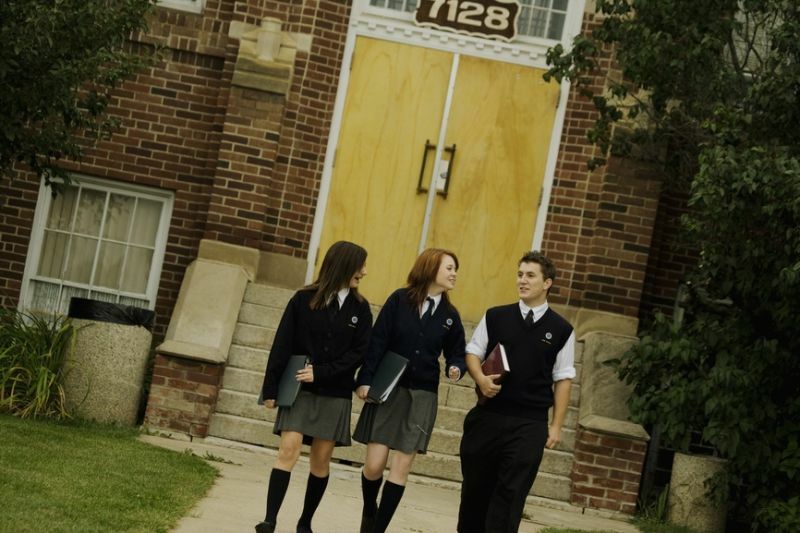 The area hosts a number of private and public schools, Melbourne Girls Grammar South Yarra, Presbyterian ladies college Burwood and Methodist ladies College Melbourne, Korowa Glen Iris, Sacre Coeur Glen Iris, Delasalle College Malvern, St Kevins College Toorak, Scotch College Hawthorn, Xavier College Melbourne, Wesley College Prahran and Victorian College for the deaf, St Kilda Road. An education program that will fit with your childs needs.